Well. Not really. 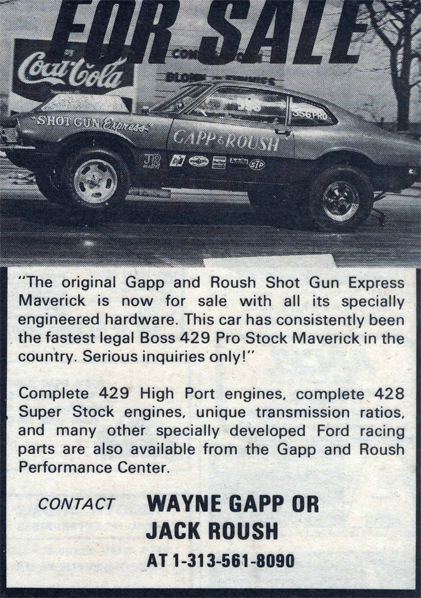 Here’s an old ad for the first Mav. Great site – thanks for building it. Now I understand why the Gapp men would snicker (to themselves of course) at me and my 71 Olds Cutlass.